One of the UK’s most senior family judges, James Munby, has called for the UK to relax the rules against paying surrogates. His comments are spot-on: the law needs to catch up with the realities of modern surrogacy. For decades it has been customary in the UK for surrogates to be paid between £12,000 and £20,000. 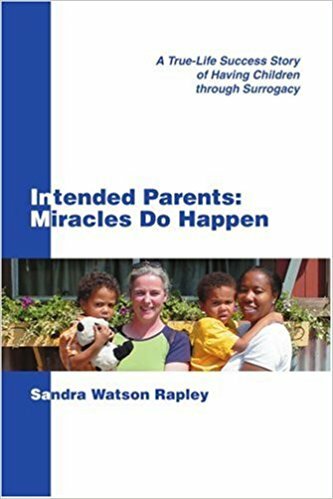 Having handled hundreds of UK surrogacy cases (not just complex and international surrogacy cases, but also routine, everyday UK cases), I have seen only a small minority where there has been no element of benefit or compensation. The family court now routinely authorises payments to surrogates of more than their expenses, both explicitly in the high court and implicitly in the magistrates’ court, where sums are accepted at face value. The case law makes clear that payments will always be authorised after the event where this is in the child’s best interests. There has never been a case where an order transferring parenthood has been refused.